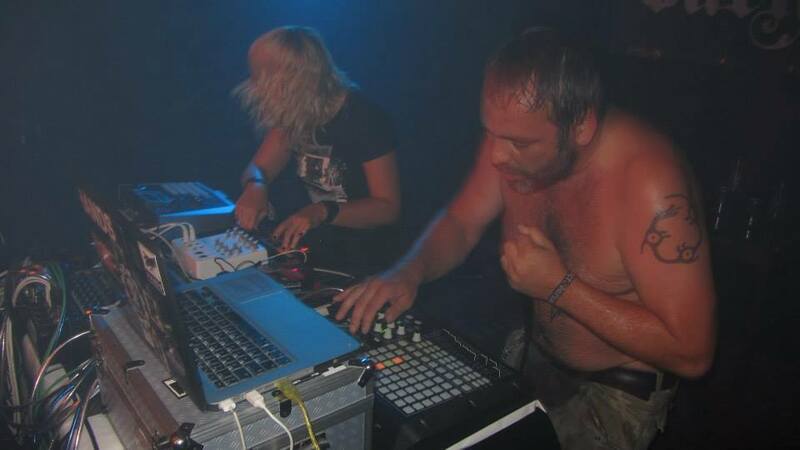 Founded in the early 1990s, Wieloryb from the city of Gdansk were a pioneering act of electronic music in Poland. Around then they started performing regularly, among others with Jimi Tenor and Pan Sonic. Soon that first incarnation of Wieloryb disappeared. Now they’re back for good with a proper album for HANDS. Rhythm’n’Noise is the score, tough and relentless. All in all, this is a very modern take on the Rhythm'n'Noise genre, a workout that guarantees multiple adrenaline rushes. The current musical path WIELORYB decided to walk along is industrial rhythmic noise, inspired by ever existing rhythm.